Facing the Food Demon. Jami’s Story. I hope you know that I struggle as much as the next person when it comes to my choices. The last thing I would ever want anyone to think is just because I am here sharing tips and tricks that I have it all figured out because I don’t. In fact tonight at soccer practice for my kids I sat with a cookie on my knee STARING at me. I was babysitting the cookie gifted to my son till practice was over and I SWEAR to you that cookie was talking to me. I know Eve must have been going crazy in the garden when she was tempted by Satan. 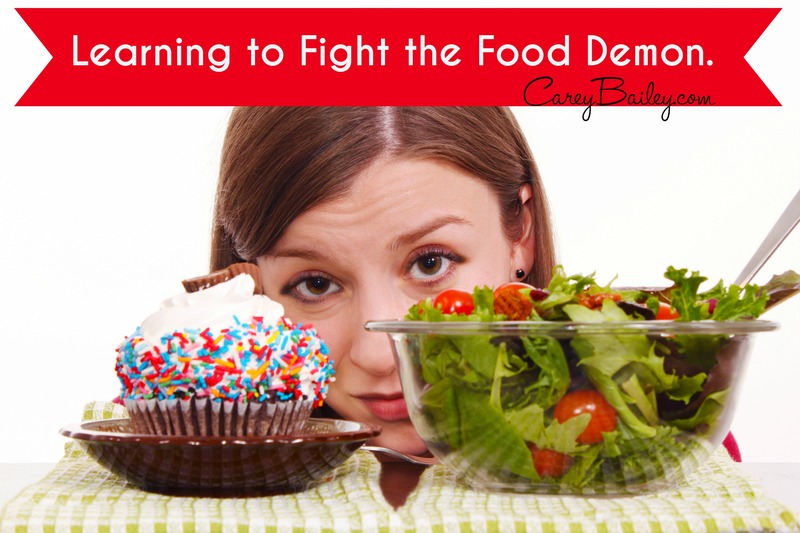 Food is THE evilest of demons that I fight. I have done two rounds on intense therapy over the issue and yet I still fight it daily. On our summer vacation a family member commented “Food is your love language, huh?” If it was a love language it probably would be. I love, love a pretty plate, a well prepared meal, and all the ins and outs that go with it but I also love a good ole box of mac and cheese with mostly burnt fish sticks. Food is where I want to run in times of stress and it is where I delight in times of celebration. Since February I have been working at consciously making choices surrounding my food in-take. My mom and dad have both walked the cancer road and I know good food choices can be a way to flip that path for myself. During our morning prayer request time I even ask my kids to pray for my food choices. There is something about little people staring at you while you down a LARGE fry at Chick-fil-a (all to yourself) that will set me straight. Some days there are victories and a lot of days I fall on my face. But what I know is that I need God as my source of strength. In my weakness He is made strong. God is the best food and drink I will ever need and those truths are what kept me from sinking my teeth into that cookie tonight. Oh, and the fact that I Instagramed a picture of my cookie ordeal which I knew would keep me accountable. 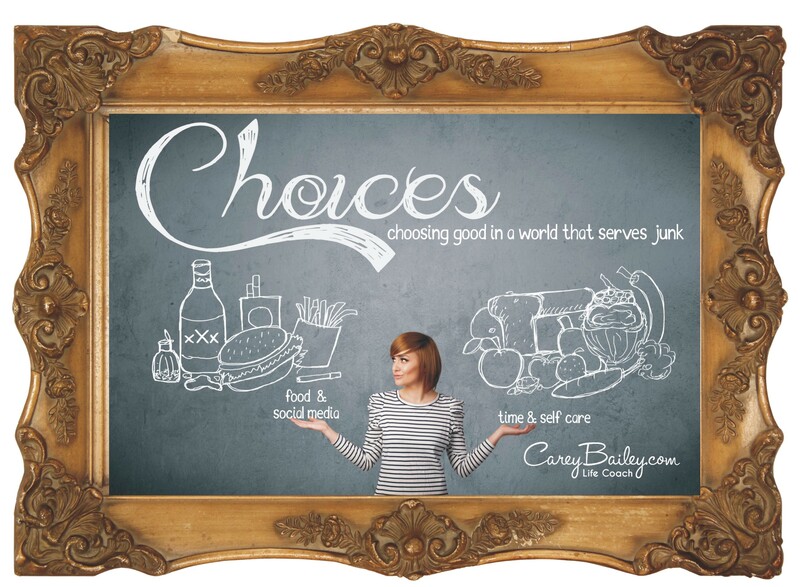 As you can see I am not really one to be talking when it comes to choices surrounding food so I thought I would let a new friend who has made major strides and victories in this department share her story. Meet Jami. Jami, tell us a bit about yourself. I have been married to Scott for 10 years and we have three kids; Nixon, 8 Vada, 7 Jovie, 1. 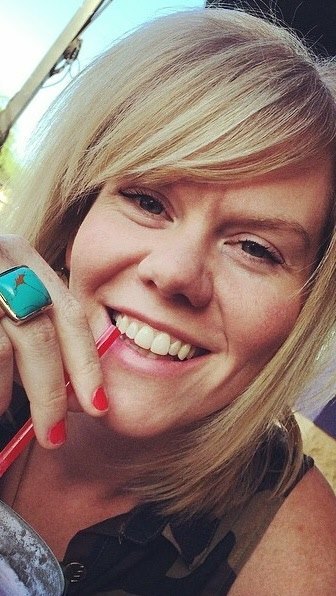 We live in Phoenix and I am a stay at home mom who is a lover of DIY, travel and shopping. 5 years ago what food would you say you craved the most? When I was eating just as I wanted the food I craved the most was any and all dessert, sugar, and carbs! What food item do you crave the most today? I still crave the sweets and carbs but I eat less of them and satisfy them differently. I grew up the daughter of a baker and this will likely always be one of my favorite things. Besides the actual physical love, there is an emotional attachment to desserts/treats, they remind me of my childhood. What eating style do you consider yourself today? The closest thing I can compare to how we eat is Paleo/Primal. We eat things given to us by God. We work towards eliminating things that are processed, hard for our bodies to process and/or no longer made as he created them to be! Whatever style you are what is your working definition of that? We eat meat, veggies & low sugar fruits. We avoid most grains, beans, processed dairy and corn. What was a catalyst in shifting your eating choices? 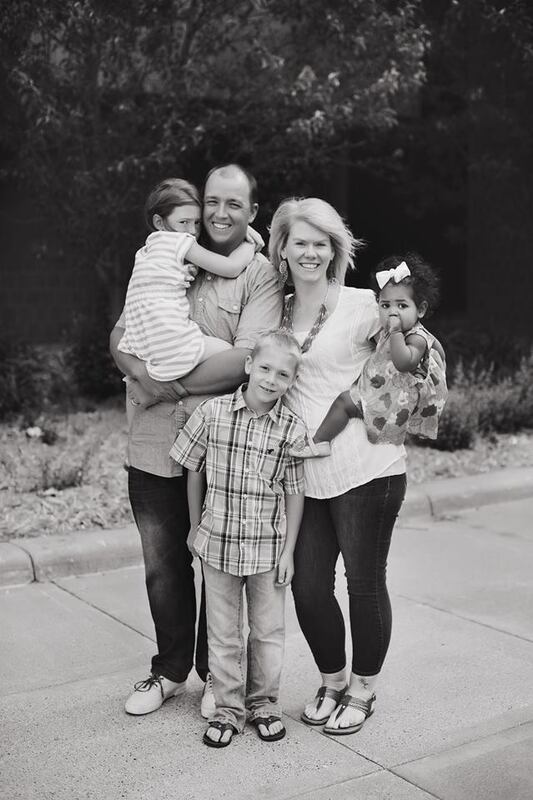 While I was pregnant with our first two babies I had gestational diabetes. 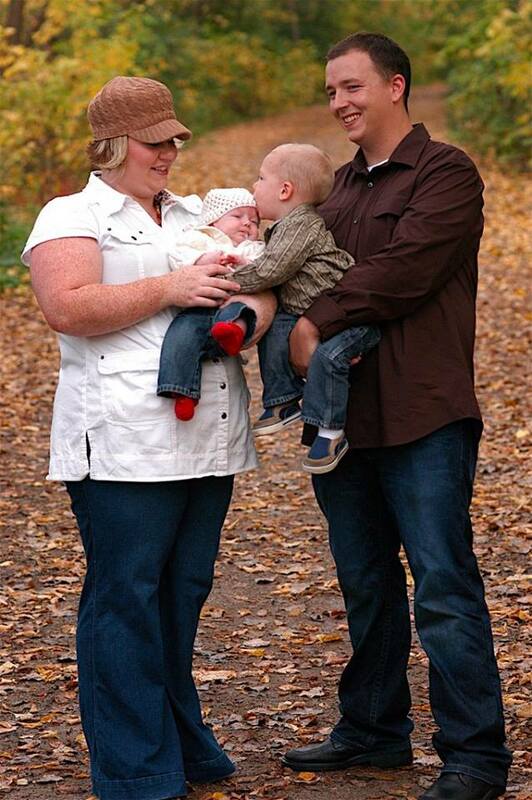 With my second pregnancy I was using insulin 4-5 times a day with little to no changes in my blood sugars. During this very challenging time, I promised myself and my family that I would do all that I could to not make diabetes a reality in my everyday life (I was told by doctors that I had a more than 90% chance of developing type 2 diabetes in my adult life, sooner rather than later). What role does your faith play in the choices you make concerning your health? I knew that being overweight (obese) was not living the best life that God had for me. I was living in disobedience and losing out on the abundant life God had designed for me to have. I didn’t want to rob myself, my husband or my kids of that promise. How does your faith support you in the choices you make? I am in a constant battle for the rest of my life and it takes me relying on Him to make the right choices over and over again. Prayer, meditation and relying on God for all things helps me continue the battle. What have you found to the greatest challenges to sticking to your current food choices? The greatest challenge for me is seeing others who just eat as they please. I feel somehow deprived or like it’s unfair that they don’t have to monitor their choices as much as I have to. We love to grill. So we grill everything! Here is one of our favorite marinades. Do you allow yourself a cheat or splurge day and if so what did you last splurge with? I’m not 100% compliant but I definitely splurge on vacation and we travel a lot. My last splurge was on cake at an awards dinner for my husbands company. I ate about ¼ of the piece and that was enough! What advice would you give someone who wants to make a shift from mostly processed foods? Take it one step at a time. Cut out one thing that you can live without and continue to cut out things until your diet is clean or where you want it. Cutting everything out at once is too much. Do your research and figure out what works and doesn’t work for your body. You will know what makes you feel the best and what is just not an option for your body. Anything else you want to add or chime in on feel free! Give yourself grace, no one is always perfect and most of us will never look like a super model, trying will only set you up for failure. Enjoy your life, feel good about your healthy choices and indulge once in awhile. It’s empowering to feel in control of what you eat by enjoying eating healthy and enjoying occasional splurges. Balance is key. Thank you Jami for being so brave with your story and life! Is food a daily choice you battle? Do you have a story you want to share? I would love to hear it and be in prayer for you.